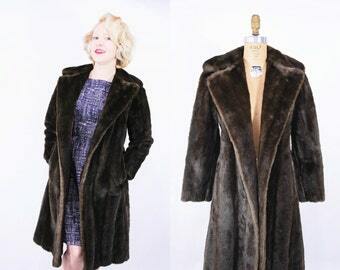 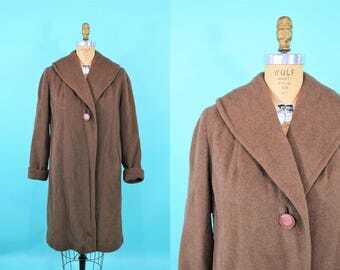 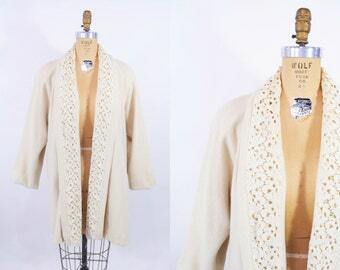 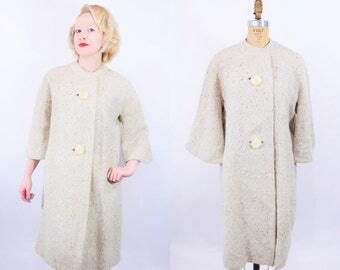 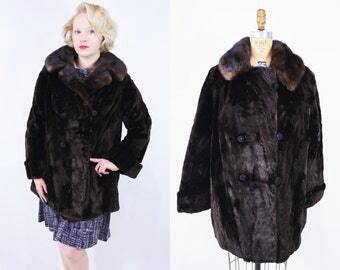 Get together in this 1940s vintage tan coat! 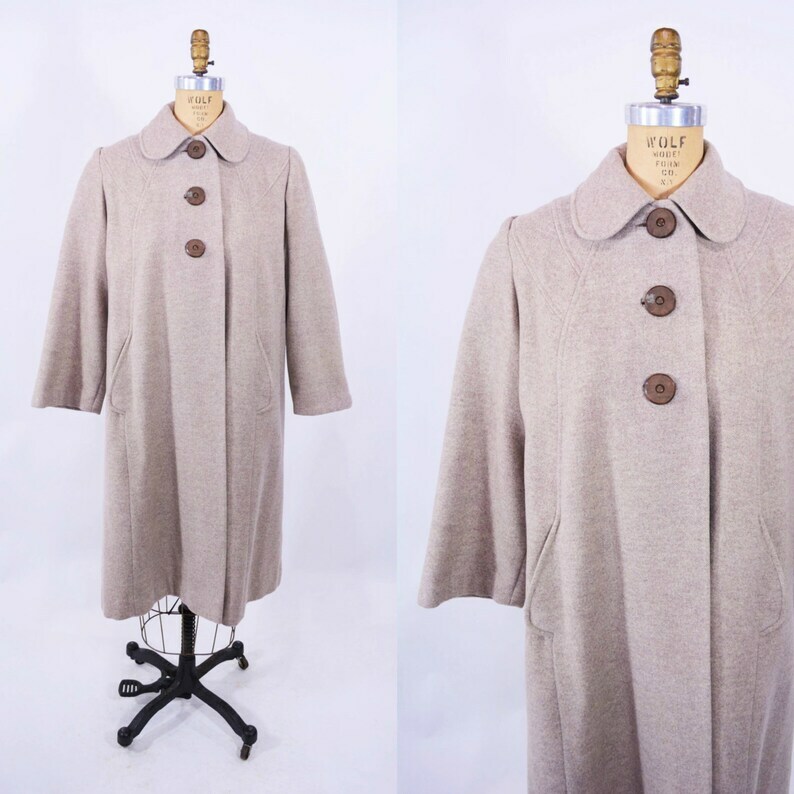 It features 3 adorable almost wood-grain buttons, darling tent shape, seaming on the shoulders, built in shoulder pads, a small round collar and round pockets that remind me of teddy bear ears! 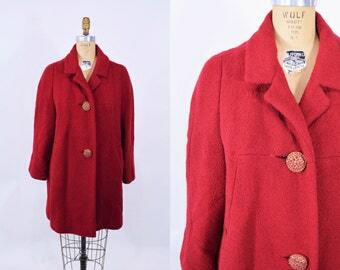 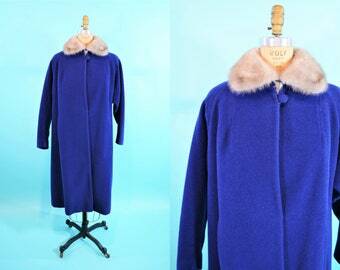 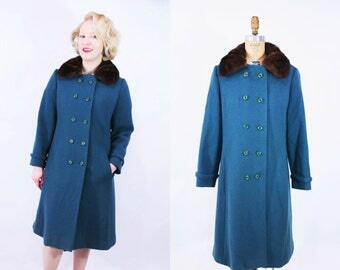 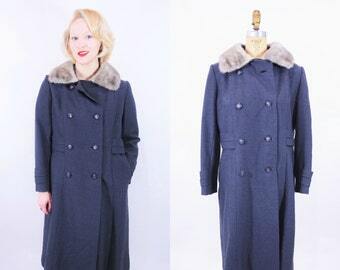 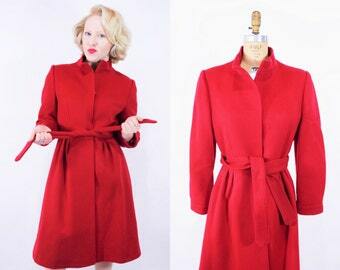 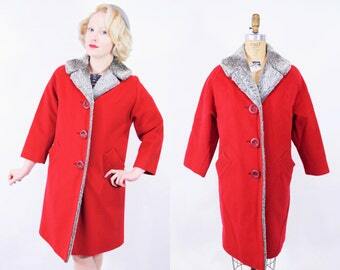 1960s teal coat | vintage Bromleigh wool fur collar | B 40"
1980s wool coat | cherry red wool Forstmann vintage winter coat | B 39"